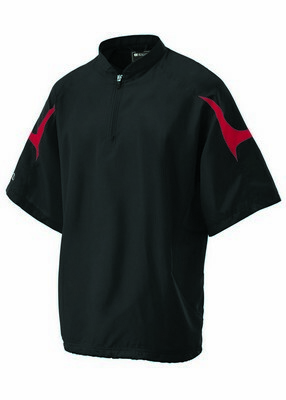 The customized Youth Equalizer Short Sleeve pullover shirt offers easy access front pocket and an encased shock cord at bottom hem. 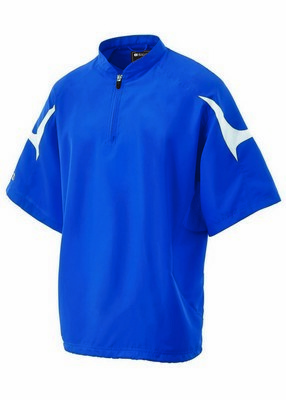 For those who want a perfect product for giveaways, our youth Equalizer short sleeve pullover shirt is a good option! 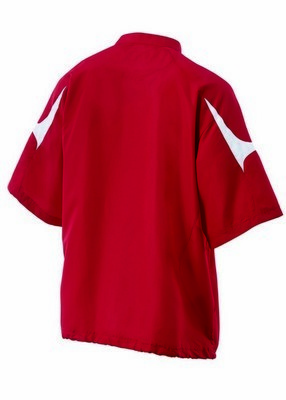 This lightweight tee is available in a variety of bright colors and many sizes and allows printing brand logo on its chest for visibility among target customers. Made from special Aero-Tec material, this pullover is lightweight and ensures optimum weather protection without adding any bulk. Contrast accents along the shoulders and short zip neckline offer a fashionable look to this pullover while easy entry front pocket lets you store small items to carry. Equalizer pullover is available here as a value-priced solution for promotional purposes. Book your order today and get ready to beat the competition! The customized men's Equalizer pullover features micromesh inserts for breathability and a front pocket.